21 Jan 2016 Washington D.C. 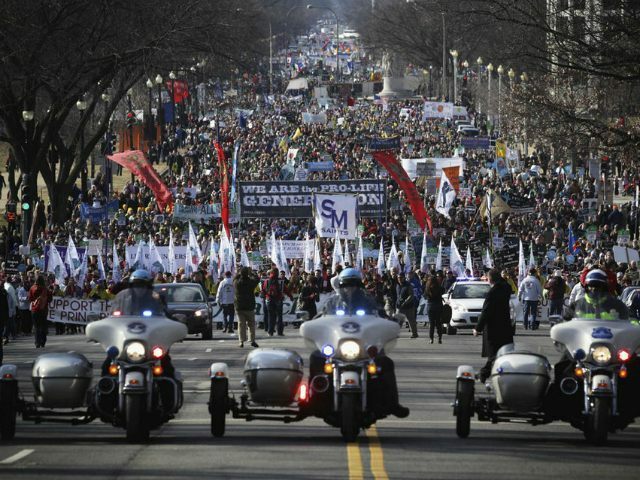 The March for Life 2016 is on Friday — even in a blizzard. The march’s social media campaign — #WhyWeMarch — provides a glimpse of how the pro-life movement and the choice for life has made a difference in the lives of thousands of men and women. What better reason to march for life? Pro-life Rep. Joe Pitts (R-PA), who will be retiring after 20 years of service in Congress, will be awarded the inaugural March for Life Achievement Award at the 34th annual Rose Dinner on January 22nd following the march.